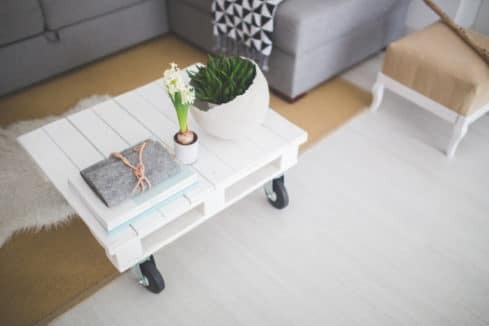 A clean and tidy house is always a great idea, and adding a few finishing touches will go a long way to help transform your living space. 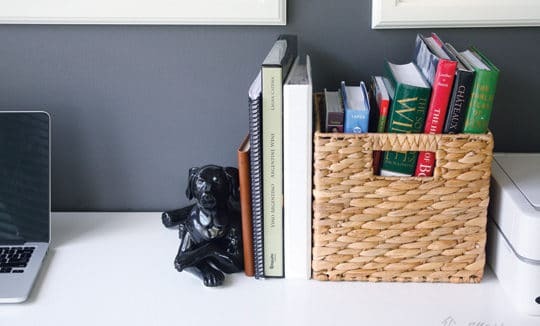 From comfy throw pillows to fresh bedding, these little extras will make your house seem more like home to your guests. Use your local knowledge to provide some insider recommendations for your guests. Try leaving a few brochures out for them to browse through. The next time you’re eating at your favourite spot, hanging out at the Vancouver Art Gallery, or taking a walk at Prospect Point, grab some menus and free tourism guides. Little extras like this will help your ratings and create return business. We’re not saying you have to leave your guests elaborate home cooked meals. Simply sharing your condiments, spices, and a few other cooking essentials will provide convenience to your customers. No one wants to walk into a cluttered condo. 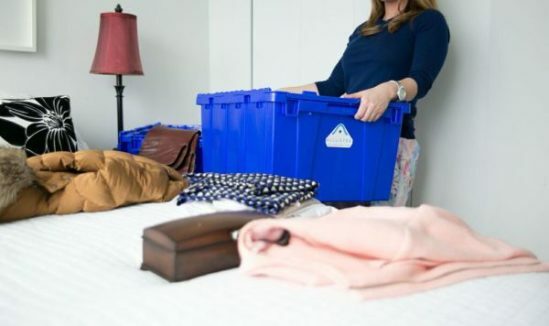 Therefore you’ll have to make room in your closet and drawers for your guests to put their things, look for a temporary storage system to put your items. If you have valuables that you don’t feel comfortable leaving out, it’s best to safely store them away for peace of mind. Whether it’s confidential documents, family heirlooms or even your makeup collection. Ask our Butlers to pick-up, store, and redeliver your valuables once your guests leave the nest. Have any other tips for a successful Airbnb business? Tweet @allusterstorage with your space-saving tips!